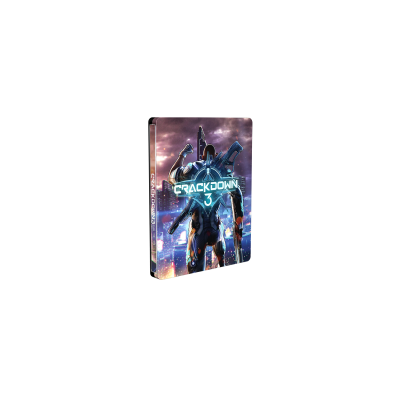 What is a SteelBook® case? 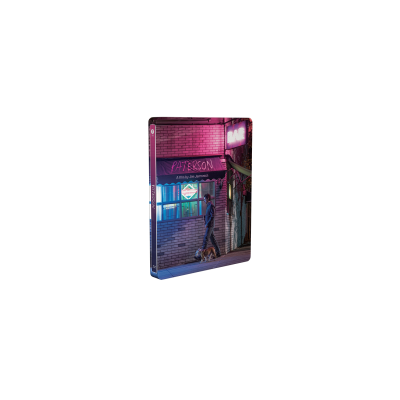 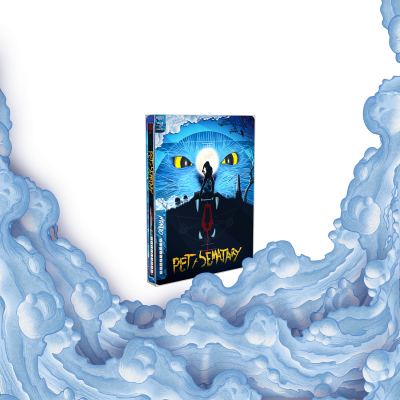 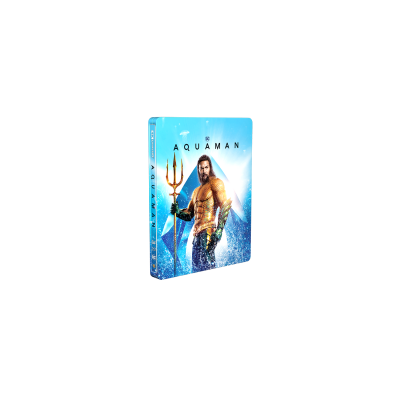 Simply put, it is the world’s most prestigious and highly-sought after collectible packaging for home entertainment media such as Blu-ray and Games. 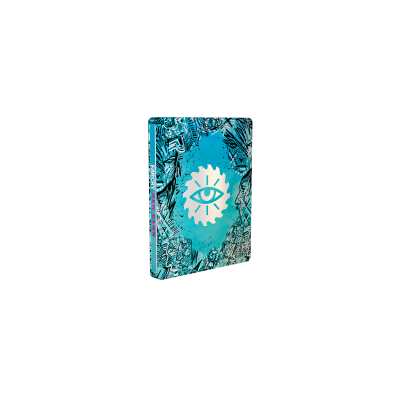 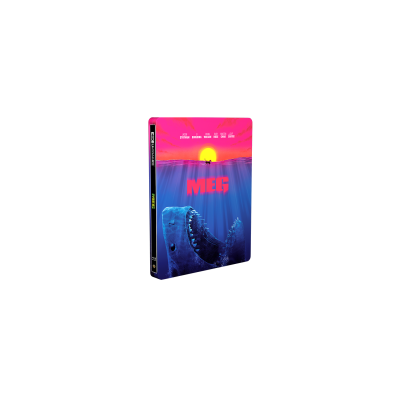 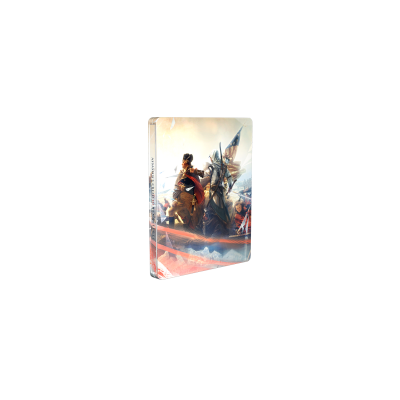 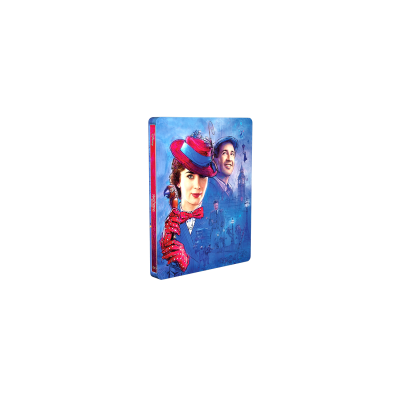 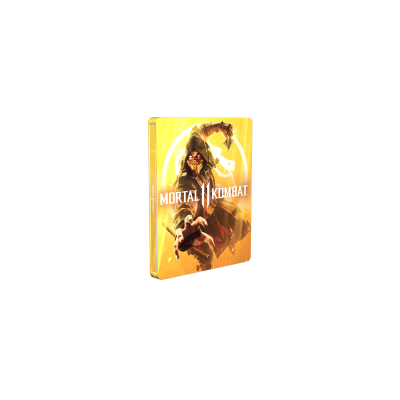 Prized by fans and collectors for its iconic design, luxurious finish and ability to showcase artwork, a SteelBook® edition is a premium metal case that represents the ultimate way to store your favorite movies and games. 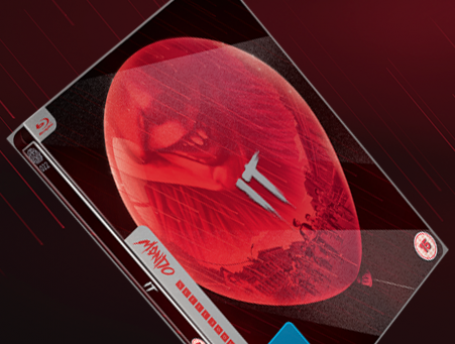 📝💿 We could not resist sharing Julian's kind words. 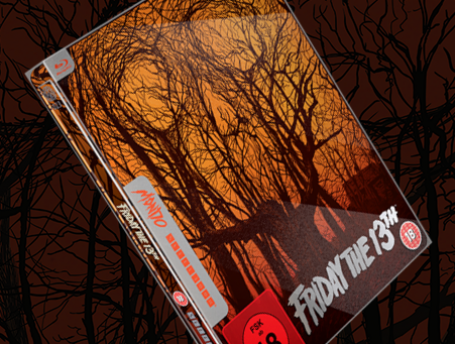 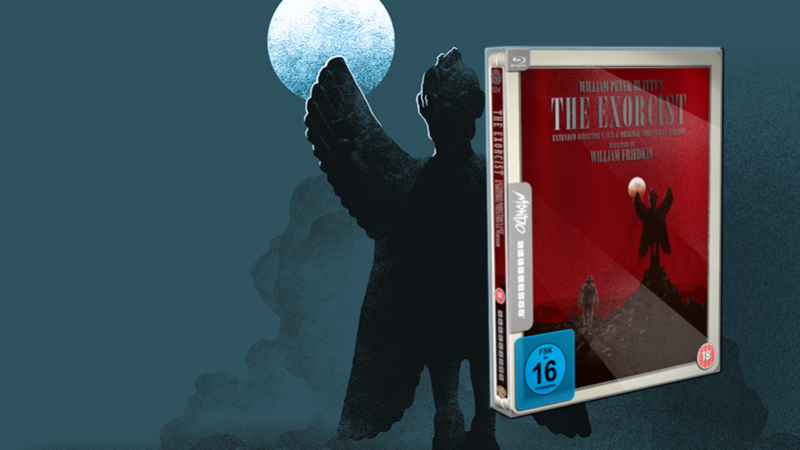 Thank you Julian and thanks a million to all our great valuable SteelBook® collectors.